The Zemmerhof farm will welcome you in the South Tyrolean village of Siusi allo Sciliar, in front of an imposing mountain scenery, and invite you to live an adventurous winter holiday in the mountains. 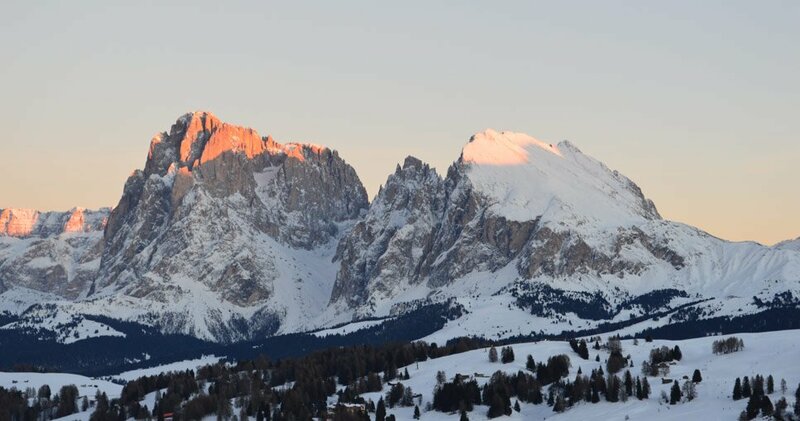 The imposing Dolomites peaks and the Siusi Alp are deeply snow-covered. On the widest alp in Europe ski runs, cross-country ski tracks and luge runs are already full with tourists after the first snowfalls. 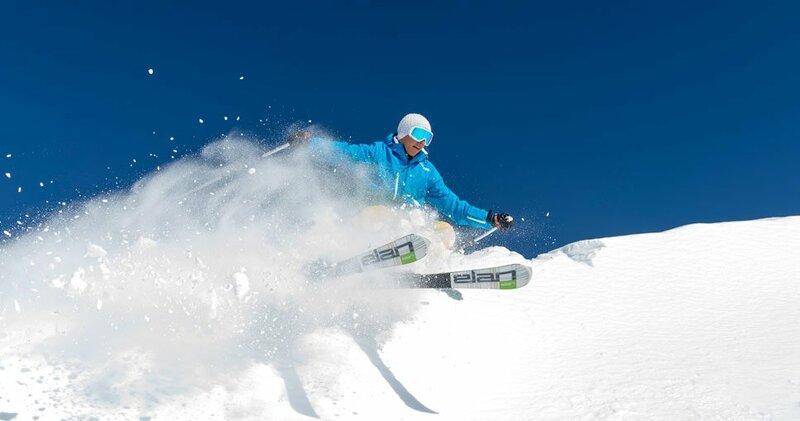 With the Siusi Alp orbit you reach the wide winter arena rapidly and comfortably. 60 kilomtres of best-prepared ski runs grant full fun for both adults and children. 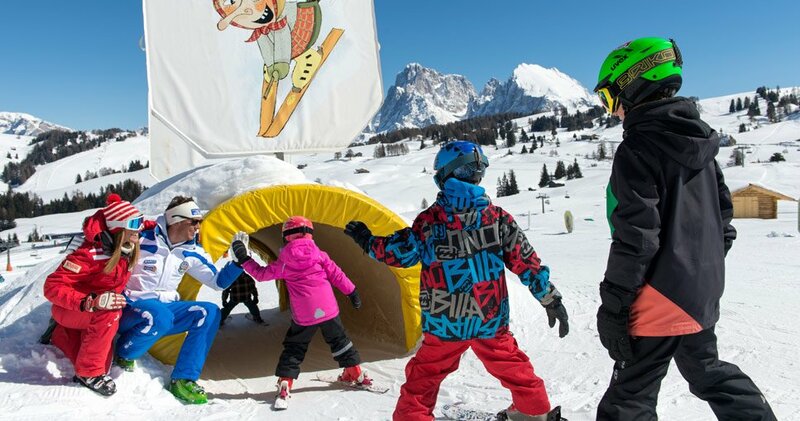 Besides the children ski school, there is also the snowpark of the Siusi Alp, an El Dorado for snowboarders and freestylers in the ski arena of the Siusi Alp. Moreover only 12 kilometres far away there is the ski area of Garden valley for a great fun, surrounded by wonderful powder snow. 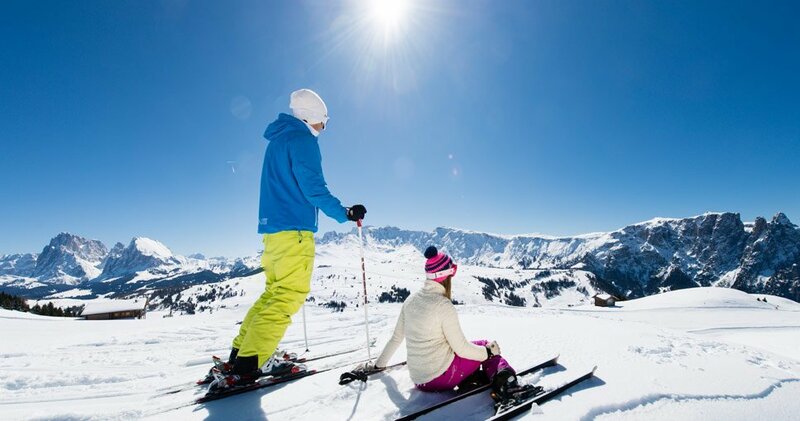 Besides the ski runs in the Sciliar area you will enjoy further free time activities in a snowy alpine landscape. 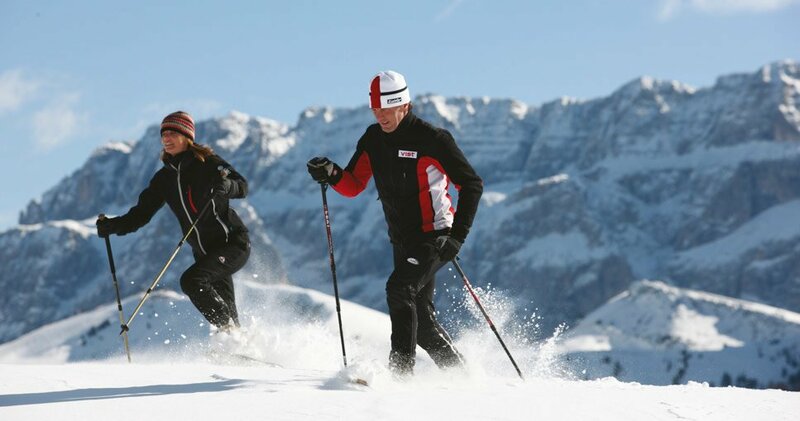 More than 80 kilometres cross-country ski tracks are regularly prepared during the cold season. These tracks will lead you across snowy forests, near ancient mountain restaurants, where you can enjoy a warm atmosphere, tasting South Tyrolean delicacies near the chimney fire. During the winter months a cross-country competition, called Moonlight Classic, takes place on the Siusi Alp and attracts top athletes from all over Europe. A great variety of luge runs will grant funny hours in the powder snow to adults and children. An extraordinary event during your winter holiday in the mountains is a funny luge competition at full moon. Especially moody moments will wait for you during your winter holiday in the mountains in the Advent period. At the Christmas markets “Christkindlmärkte” in Castelrotto, Bolzano and Bressanone the flavour of “Glühwein”, almond pastries and roasted chestnuts spreads everywhere, while small stands are crowded to each other. Only three kilometres from Zemmerhof farm there is the Christmas concert of Kastelruther Spatzen in Castelrotto, which gives a kind of ceremonial atmosphere to this holy celebration. 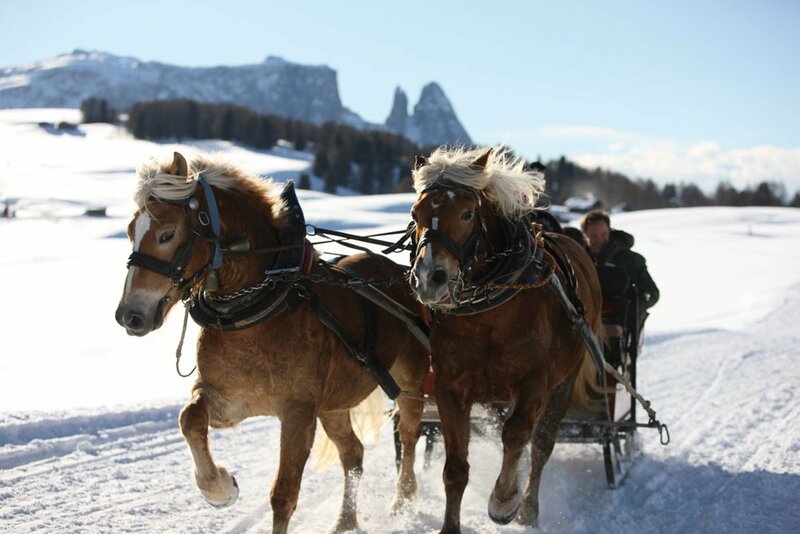 You will enjoy romantic moments during a tour with horse-drawn sleigh across the snowy winter world. This kind of excursions are offered in some horse farm in the neighbourhood.